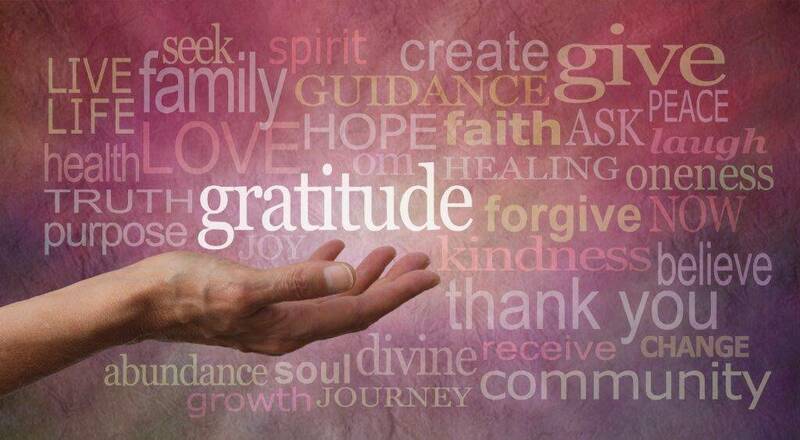 As a way to show our appreciation we now offer Serenity’s Gratitude point program! Earn points with every retail purchase! Points can be applied to any future product purchase.